Well, dear friends, it’s almost the end of the week and, as usual, we sum up all the game news of the past days and choose for you only the hottest and the most exciting ones. That’s why make yourself comfortable in front of your computers and read our news digest from the video game and motion picture industries. The first game news in our digest of this week concerns Call of Duty series. 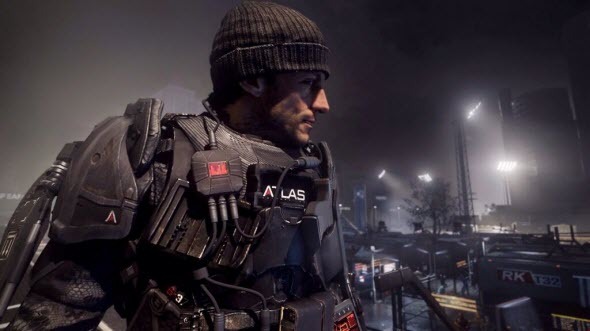 Thus, recently the first part in the new sub-series of the shooters - Call of Duty: Advanced Warfare - has been announced. As the developers have said, this project will bring the gamers to the future, where they find themselves in the epicentre of the terrible warfare. More details you may find in our full article. As it has become known the long-expected third part in the game series - Transformers: Rise of the Dark Spark - will hit the stores almost at the same time as the new Michael Bay’s movie about the transformers. Besides that, the developers have shared the information concerning the bonuses for those players, who will pre-order the game. Click on the link above to find out more about it. This week Naughty Dog company has presented to users the latest trailer of the third and final The Last of Us DLC. If you are interested in new maps and the rich weapons arsenal of the upcoming add-on, then we advise you to watch the fresh trailer right now. Traditionally, our week’s game news digest has some information about the events in the movie industry. The FOX channel has revealed the first trailer of the new TV show, titled Gotham. This project will tell the fascinating story, the events of which are set in the huge Batman universe. Are you intrigued? Then click on the link to appraise the latest video. 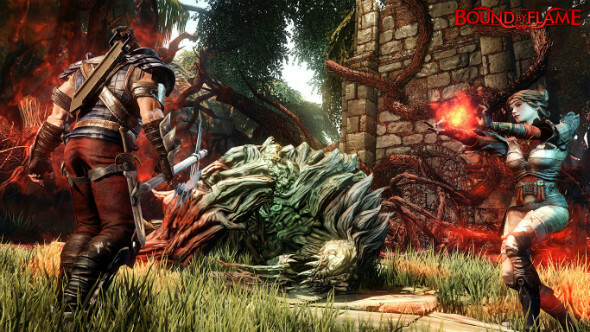 The week was rich in the different videos, that’s why our game news digest includes another trailer of Bound by Flame - the game, which will be launched tomorrow - on May 9th. This video looks very spectacular, so we suggest that you watch it without skipping a beat. The good news for the fans of the popular racing simulator series has appeared. Ghost Games company has announced the development of the next instalment in the franchise - Need for Speed 2015. Would you like to know more details about the future game? Then hurry up to click on the link above and read the full article. Another news from the movie industry, included in the today’s game news digest, concerns the film, which is based on the famous World of Warcraft game. The shooting of the adaptation is going to be finished at the end of the current month, but the audience will see its premiere only in March 2016. In our article you will get to know why the creators of the motion picture have decided to postpone its launch. And finally we would like to include in the week’s game news digest our review of the most anticipated releases of the last spring month. Here you may find some useful information about the upcoming projects and also choose the game you want to play.